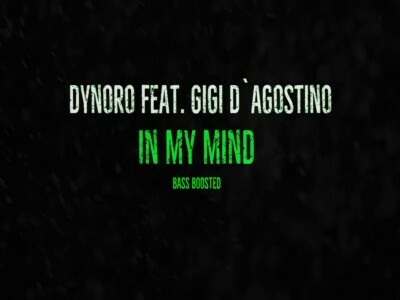 "In My Mind" is a song by Lithuanian DJ Dynoro and Italian DJ Gigi D'Agostino. It is based on the 2012 song "In My Mind" by Ivan Gough and Feenixpawl featuring Georgi Kay, and uses the hookline from "L'amour toujours", a 2000 song by Gigi D'Agostino. We additionally have an amazing In My Mind - Dynoro & Gigi D’Agostino ringtone which would empower you get ringtones out of your favorite songs. Download and install it on a call and let you enjoy it with every new incoming call.